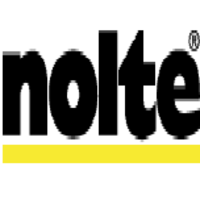 Nolte India - Bangalore, Architectural design Firm in Koramangala, Bangalore. 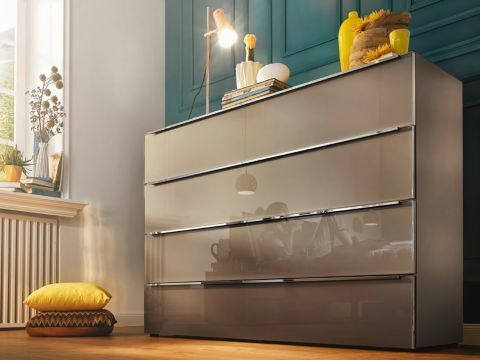 Annual sales of over 850 million Euros, four production units, 3000+ employees and an existence that has steered the course of furniture innovation the world over - this is Nolte. 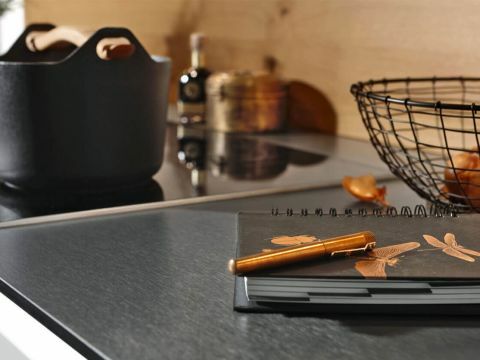 With a strong presence in over 60 countries across the world, Nolte kitchens and bedrooms have come to be loved for their undeniable level of beauty and quality, that's more than just typically German. Nolte is known for its constant stream of new design ideas that aren't just stunning aesthetically but also exceptional in functionality. Over the last 12 years, more than 5000 delighted families have enjoyed the Nolte experience in India. 4.6 average based on 5 reviews. First visit was really good. They treat customers well and give a clear picture. The staff were very supportive and resourceful throughout the entire process, taking all of my requests to heart. Their transparency, professionalism and kindness made the experience comfortable and enjoyable. 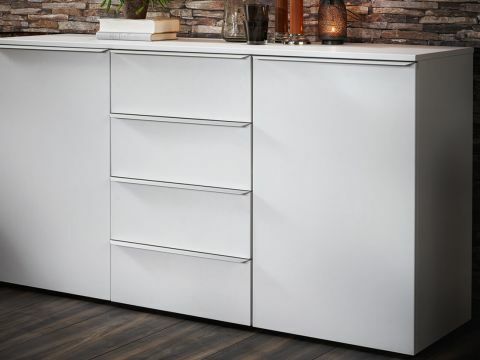 Best place to buy Italian modular kitchen and entire room solutions. Excellent Italian modular collections. Have a visit over here. You can have the latest imported quality designs.